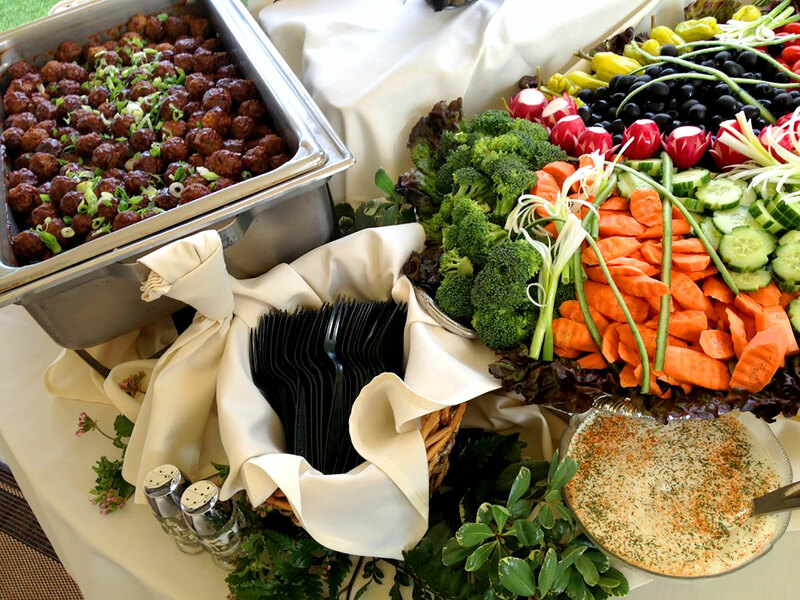 Big Sky Catering is a full service catering company that began in 1998. 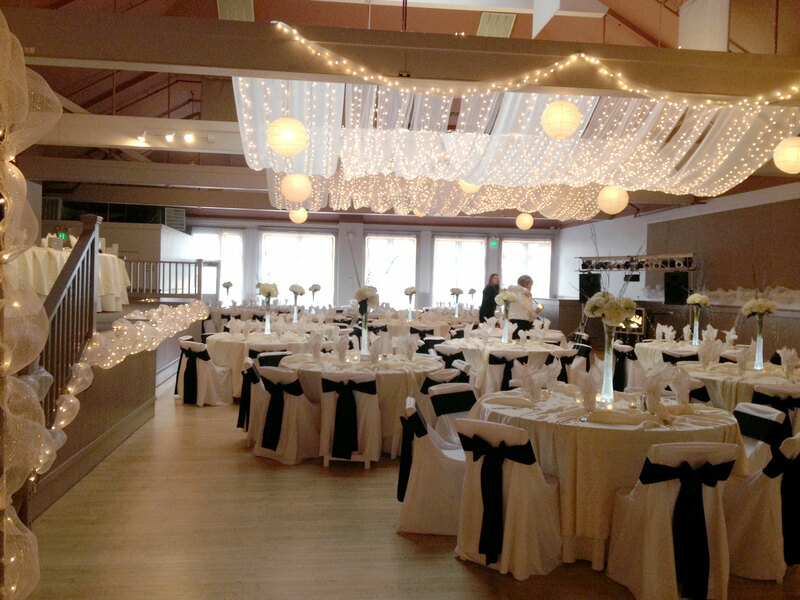 The owners of the company have been working in the restaurant, banquet and catering business in the Treasure Valley for over 30 years. We pride our company on the excellent service, beautiful displays and of course great food. We have an easy to use menu and can provide custom menus for themes, special tastes or interests. 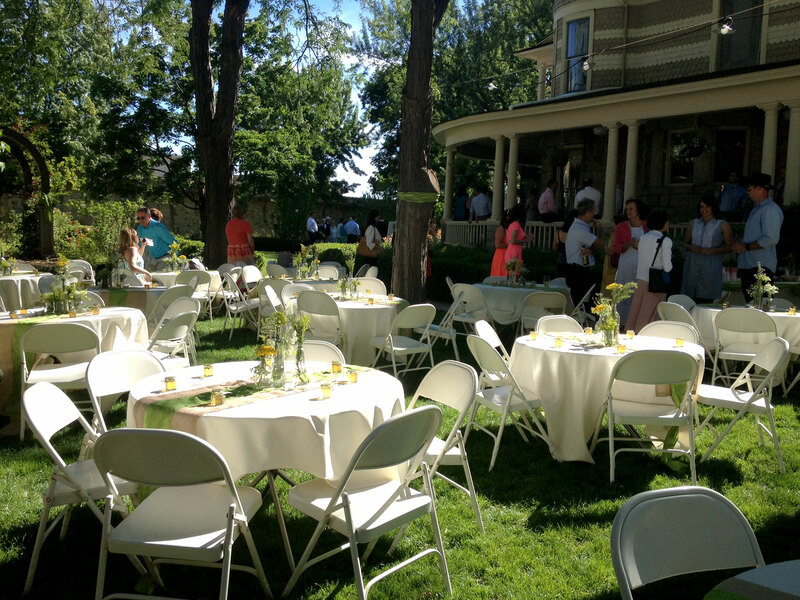 Your event location, We come to you!